« What to do with a giant box? Make a castle..
That’s do adorable, she must have been really tired! My LOs done that on his changing mat a couple of times too! Oh, too cute. She must have been shattered! 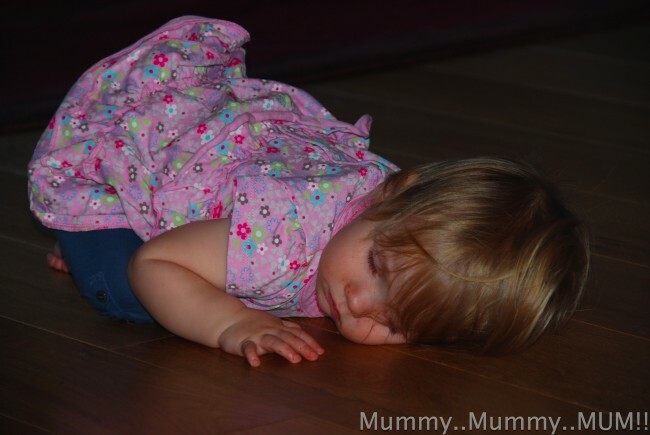 Oh too cute, she must have been shattered! Bless her. I love how babies can sleep anywhere. Adorable. Super cute – did she just drop off mid-play? OMG – that is SO cute! I used to love it when my kids just fell asleep playing. imagine being able to sleep like that – what a super power that would be. Oh bless her, did life just get too much all of a sudden? Sometimes I feel like I could just drop and sleep!